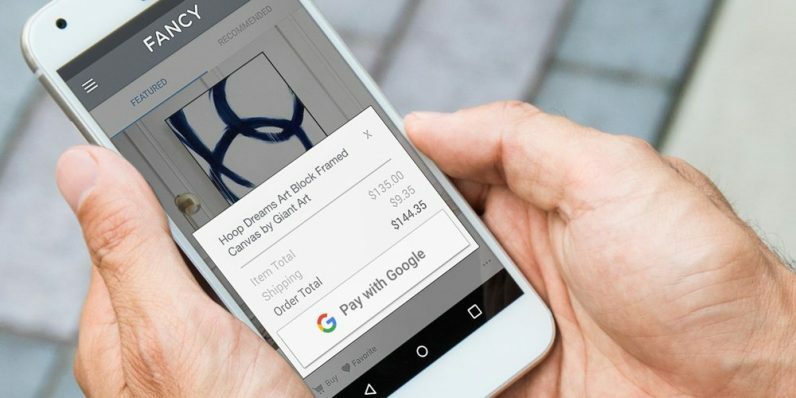 Google wants to make it easier for you to shop online and pay for services and subscriptions with a new payment mechanism that’s rolling out across Chrome on desktop, as well as a number ecommerce apps on Android. It’s called Pay with Google, and it essentially breezes you through checkout pages by autofilling your payment and shipping details, so you only need a couple of taps to complete a transaction. At launch, the feature will work on services across the US, UK and Brazil, like Airbnb, Deliveroo, Instancart, Kayak, Fancy, HotelTonight, StubHub, JustEat, and Papa John’s. Pay with Google was first shown off back in May, and today’s rollout only sees the core functionality being enabled. The company hopes to eventually get businesses to incorporate its Card Linked Offers API and offer online loyalty programs, and also let you send money to your pals by issuing a voice command to Google Assistant. The next challenge will be to integrate international payment services: for example, India is big on digital wallets and the instant bank account-based money payment system, made possible by India’s Unified Payments Interface (UPI). Google uses the latter for its Tez app, which lets users in India send money to each other without needing to share contact details. I’m all for a quicker way to be done with cumbersome payments, so here’s hoping that developers hop on this bandwagon soon enough.